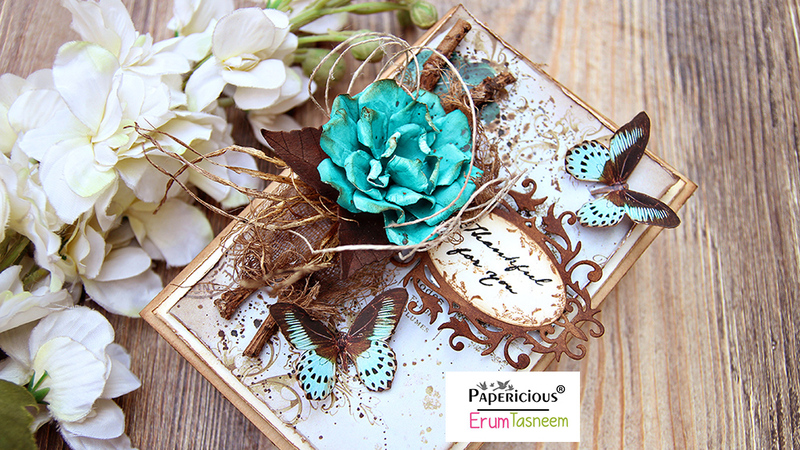 I am sharing a vintage, floral card with a bit of antiquing on the Papericious blog. What a lovely vintage antique creation!! Beautiful color combination too! So very pretty! I love the colors! !